Every year we put together a BBQ for our employees. This year we rented a house in Laguna Beach for our CA office. Even some of the Naperville office came out to hang out and get to know the CA office better. You can take a look at the fun HERE. 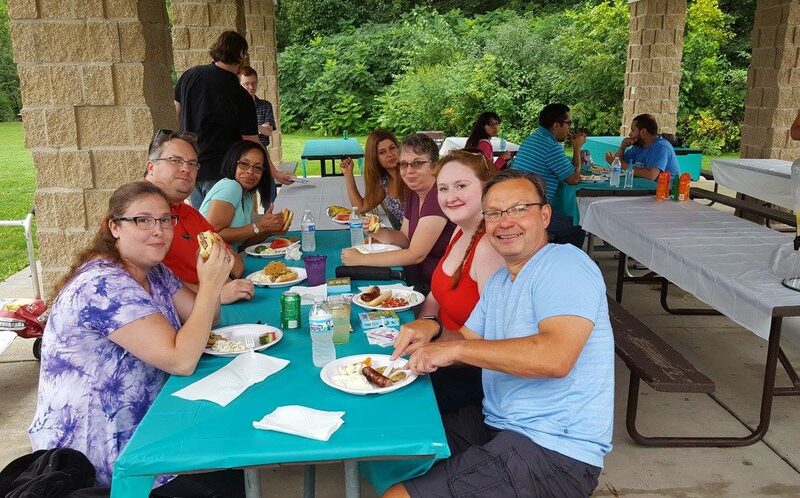 For our Naperville office BBQ we set up group games and grilled some food while we chatted outside of the office. You can see the different games HERE.